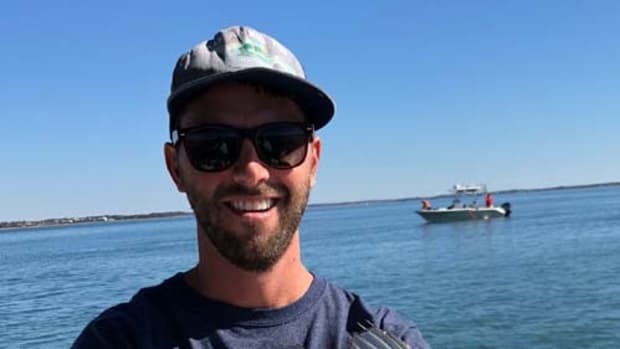 The Forage Fish Conservation Act would require managers to consider impacts on the ecosystem when setting forage fish catch limits. 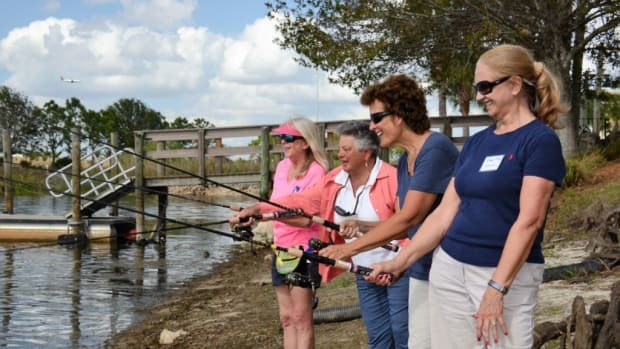 The fishing tournament saw a 34 percent increase over 2018. 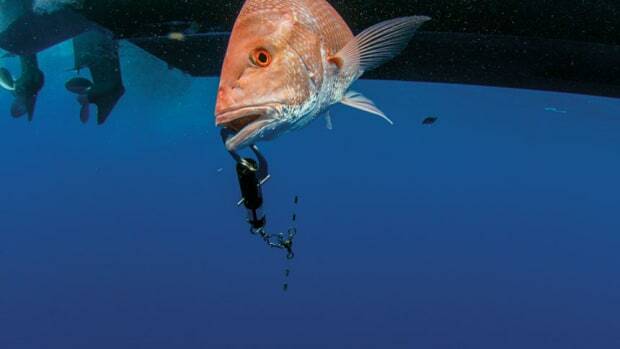 New addition brings background in fishing conservation. 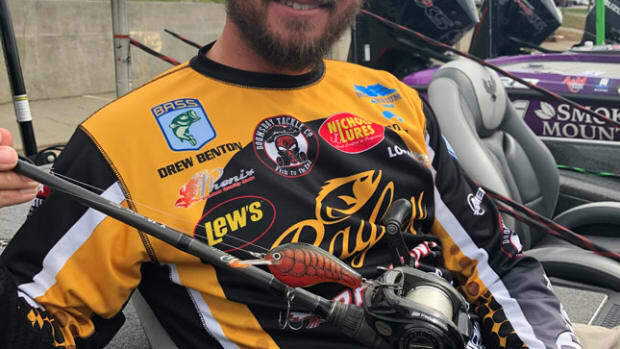 The days are long and physically grueling, but one angler says the mental duress can be the toughest part of the job. 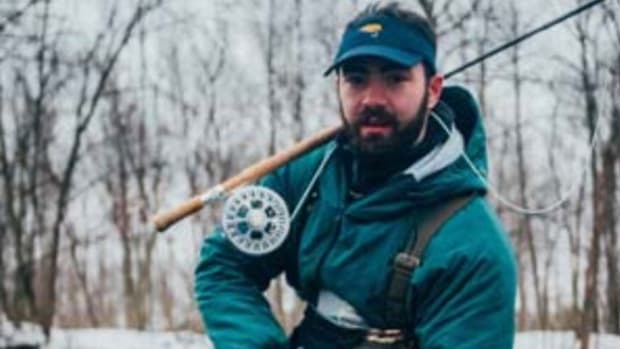 Group says new legislation would enhance fish habitats across the country. 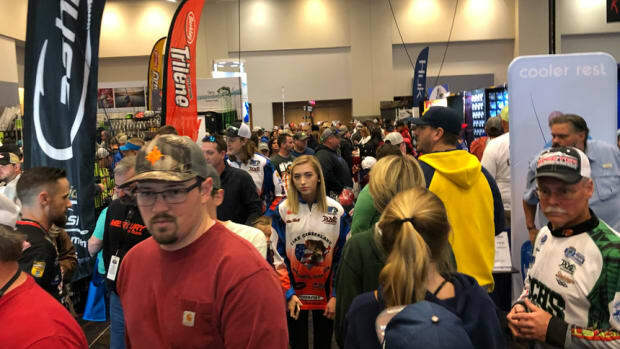 Beyond the outdoors fishing, people came from as far as Toronto to see their favorite bass fishermen at the indoors event. The Expo has also become an important launch point for new products. 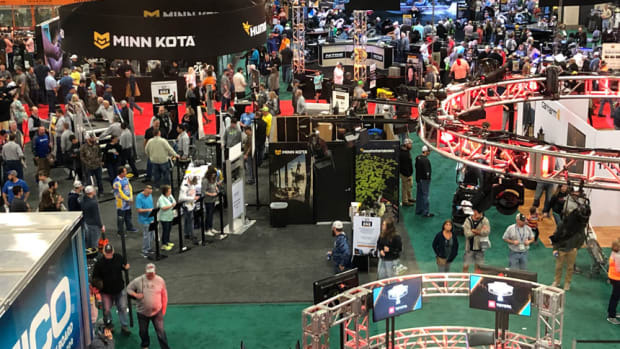 Exhibitors at the packed Expo say there is no better place to debut bass products. 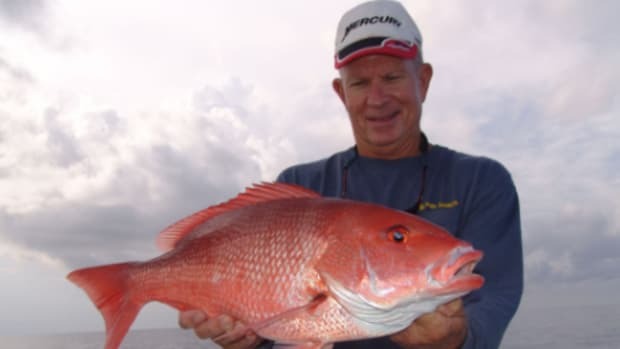 Besides organizing fly-fishing tours, Fish for a Change has also planted 300,000 mangrove shoots in hurricane-ravaged area. 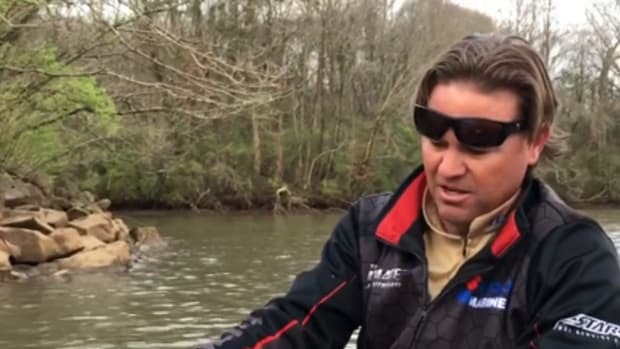 “You gotta’ be so ate up with it, you’re willing to be on the water all the time,” says one competitor. 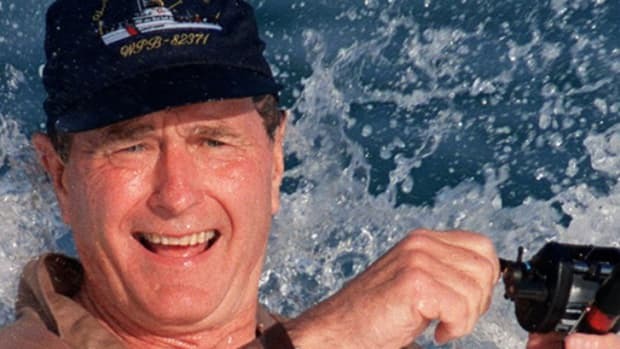 Bush Sr. is one of five inductees noted for their conservation efforts. 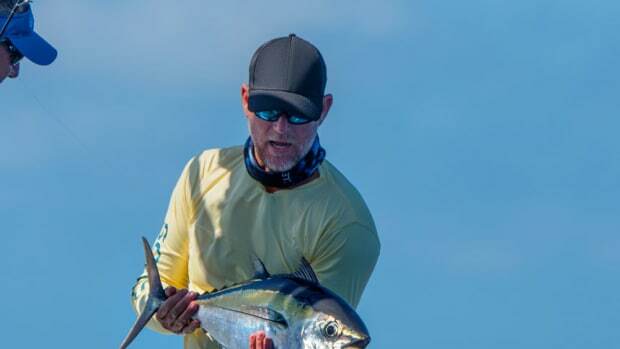 The foul-weather gear company adds a U.S. national fishing sales manager. 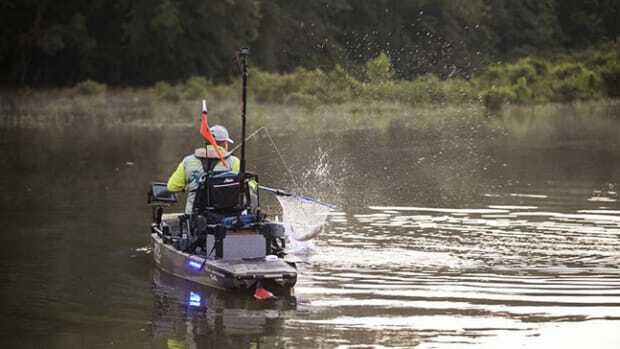 Addition comes as kayak fishing and tournaments continue rapid growth. 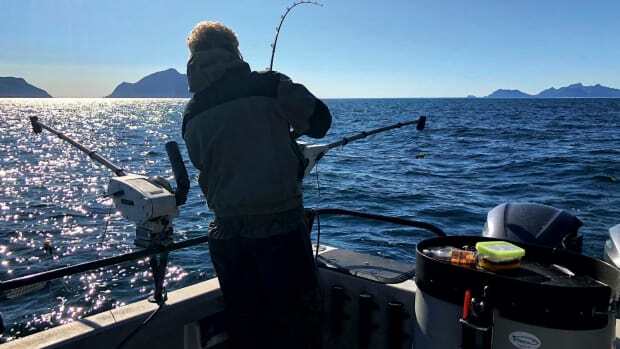 Alaska’s salmon conservation struggles are hurting its sportfishing sector. Freshwater fishing seminar has gained support from major partners. Advocates say bipartisan legislation will provide more stability and access. 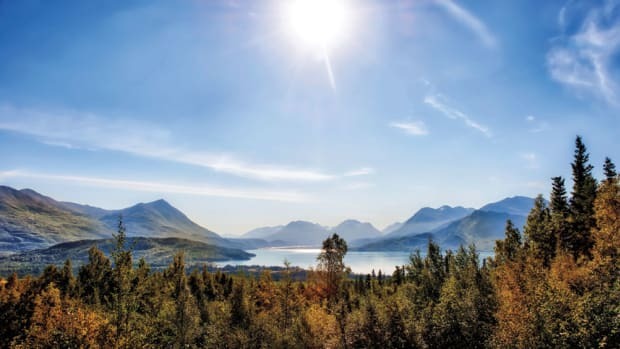 The Kenai River Women’s Classic shows how female anglers are generating new markets for fishing gear and clothing, as women comprise the largest group of new participants in the sport. 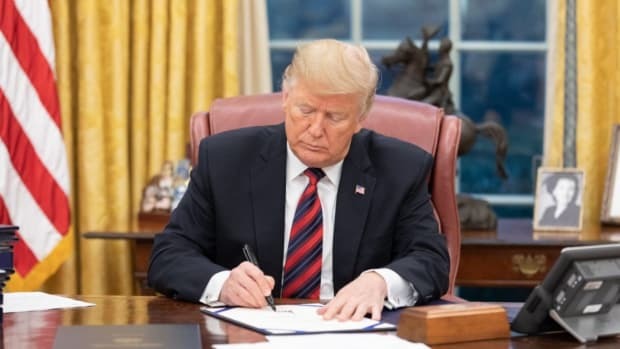 Policy veteran Michael Waine will focus on various species. Emily Beach brings association experience from the archery industry. 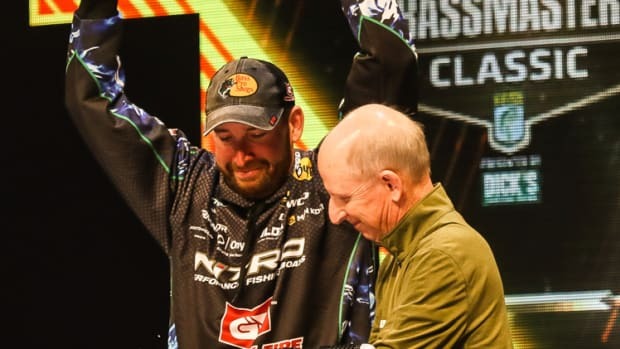 The ASA veterans will focus on continuing growth in membership, angler participation, communications, trade shows and government affairs. 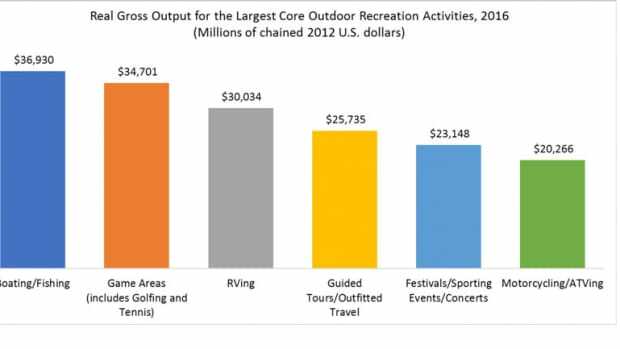 A Department of Commerce study says outdoor recreation contributes more to U.S. GDP than the mining and utilities industries. 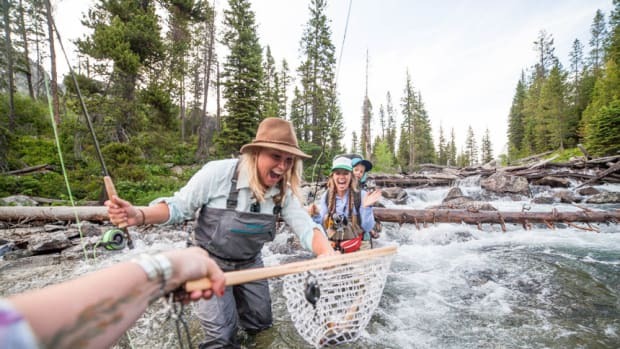 A new report, Sportfishing in America: An Economic Force for Conservation, highlights how recreational fishing endures as an activity and plays a significant role in fisheries conservation efforts.